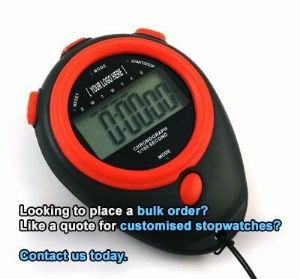 Are you looking for a larger quantity of stopwatches for a promotion, large event or as part of a tender? Simply ask us for more information. 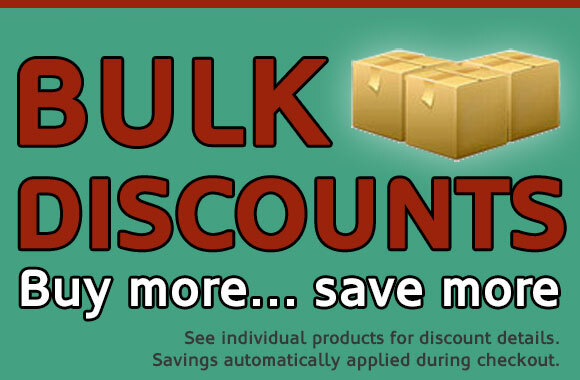 We can often provide significant savings when ordering 100 or more stopwatches. 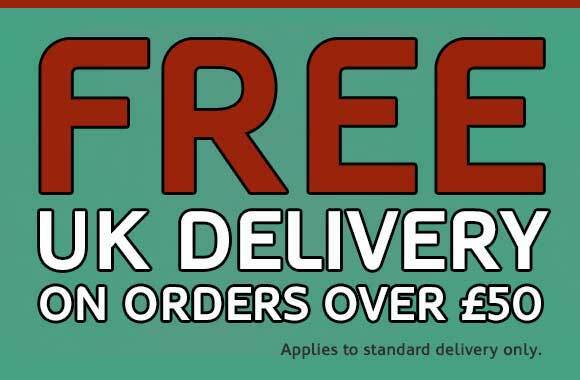 Contact us by email or ring 01354 667004 with your requirements and we would be happy to provide a quote. It is also possible to customise certain models of stopwatch with your own company logo or supplied in specific colours. Customisation is subject to certain requirements and will often only be available on orders of containing 1000 or more units. However, minimum order quantities vary between models. We recommend to allow up to 16 weeks for manufacture and delivery of customised stopwatches. Please contact us by email outlining your requirements or ring 01354 667004 for more information.